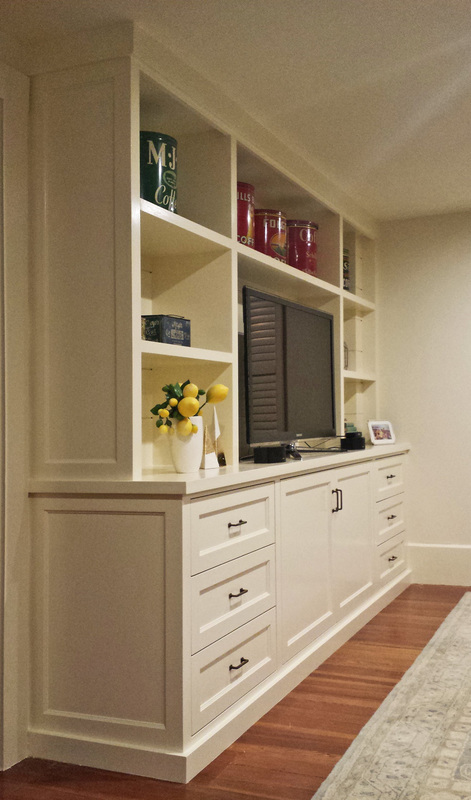 SJ Sallinger Designs can change the way you enjoy media with a custom media center. 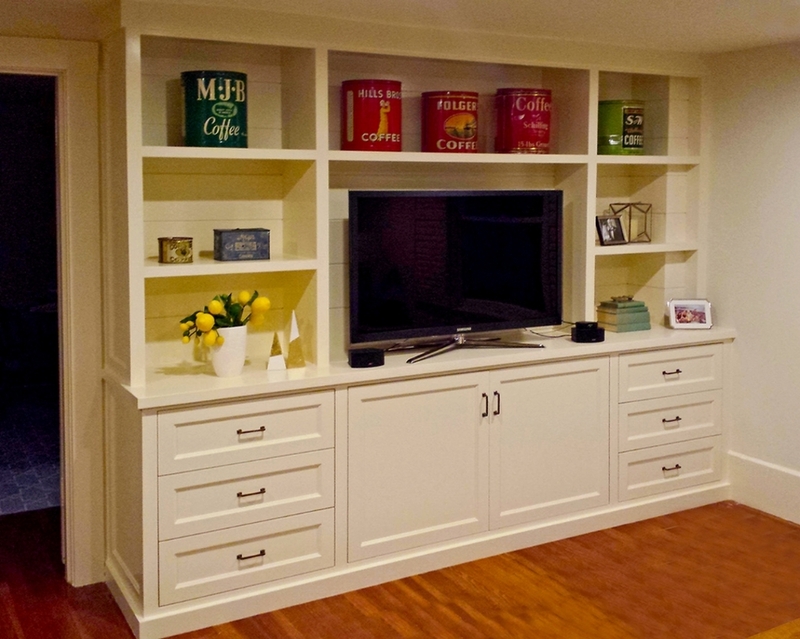 Options range from a custom media cabinet, built in media cabinet, entertainment center, media storage, media storage cabinets, the TV entertainment center or even a TV cabinet. Your contemporary Built In Media Center will include everything you need to organize and manage your components and wires -- in addition to providing you with display shelves and extra storage. Keep your room organized with storage drawers and adjustable shelving that can be used to display books and personal collections. If you need a Victorian Design Media Cabinet, consider Sj Sallinger's Entertainment Center Design with shelving that integrates nicely with your home's original details. Turn your mess into to your built in media cabinet masterpiece.